If you liked this show, you should follow Off The Vine w-Benita Terricinia. Back like they never left... two of the craziest and knowledgable sommeliers share the best wines to try, places to go, things to do, and who to meet in the beverages industry. From the best brands to the best locations -- Benita and Terricinia open audiences up to the incredible world of fine wines and wonderful experiences. 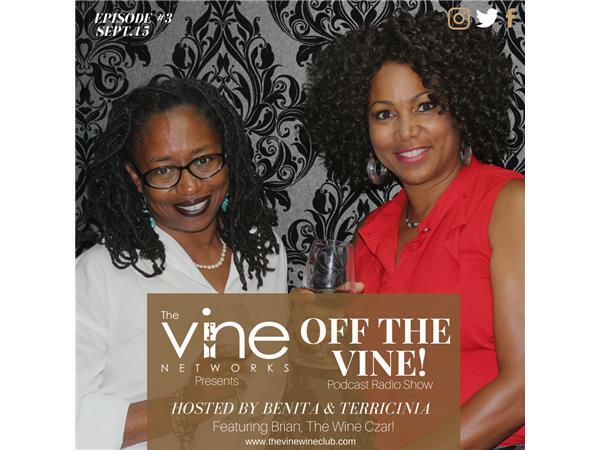 Bringing along their wine expert friends like Brian, the Wine Czar -- listeners are guaranteed to receive great insight from the top people in the industry and a stomach full of laughs. Enjoy! This week's episode: Featured Topic - "The Wine Container"!